Introducing a revolutionary new design in inground lighting. The MAGNETO series from Domus features induction technology to transfer electrical current from the base pot to the light unit WITHOUT any cable connection. This avoids water syphoning through the cables and causing the LED light to prematurely fail due to moisture. Also provides for a very easy maintenance by simply unscrewing the light unit and replacing it without the need for an electrician. 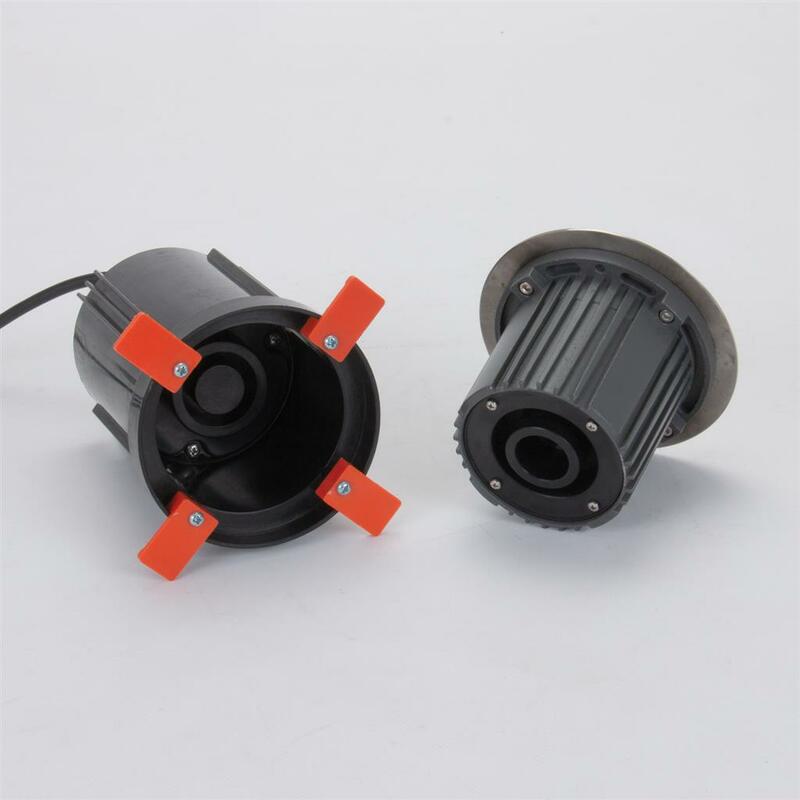 Ideal as a path light or inground light close to walls or columns to achieve wall washing or v-line effects. 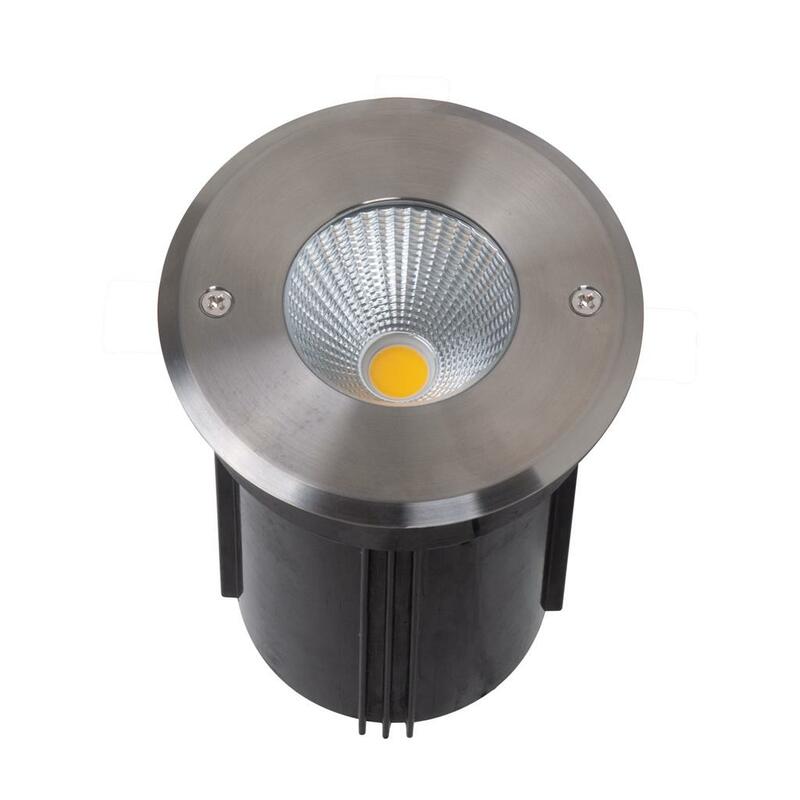 9W 24V DC LED Inground light, 316 Stainless Steel Light Unit, optic lens diffuser. Available with a wide 45° beam angle.